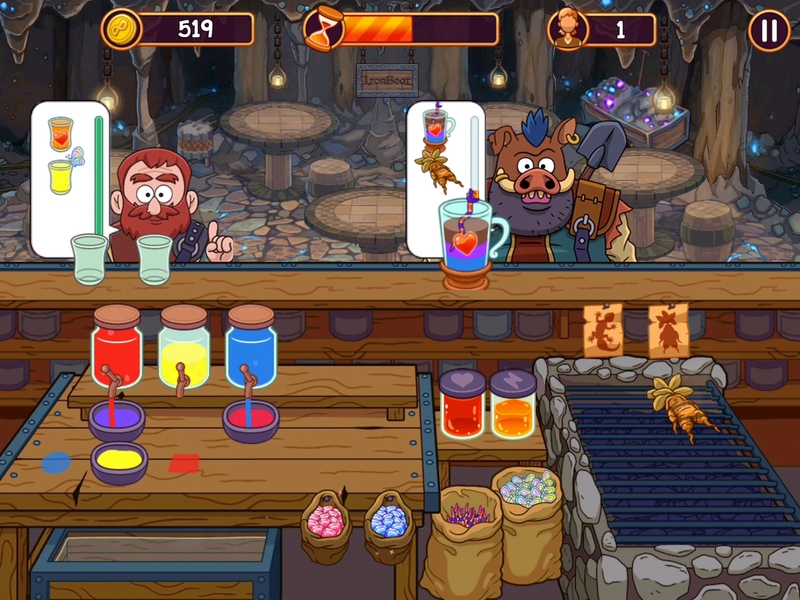 In Potion Punch, you are the boss of your own potion shop on a mission to conquer the palates of the Medieval World. 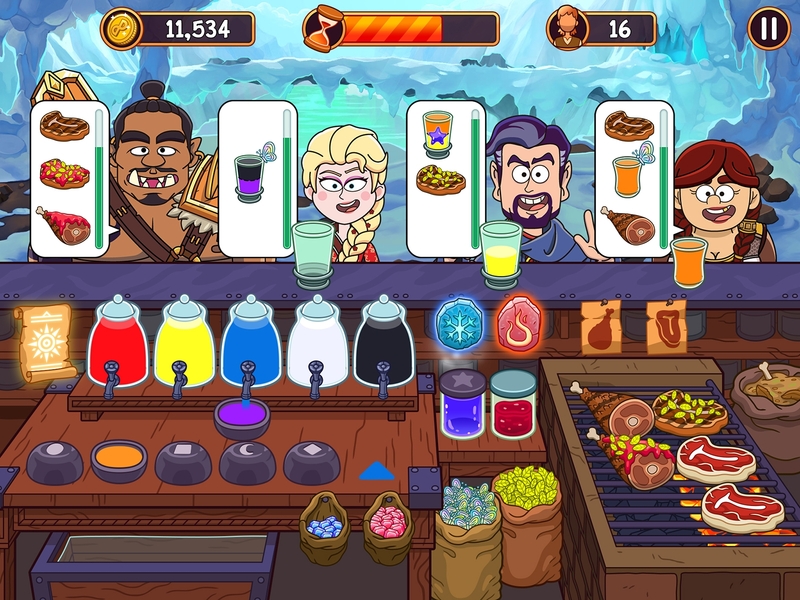 A take on the classic resource management game, it distinguishes itself from the pack in its use of color theory to add a pleasant layer of challenge to preparing items in the game. 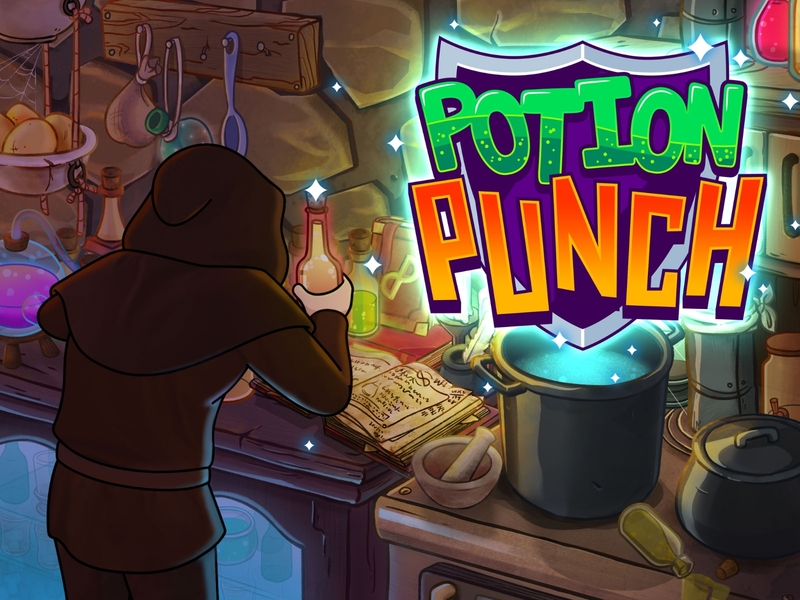 Created in 8 months, Potion Punch is Monstronauts' first title. 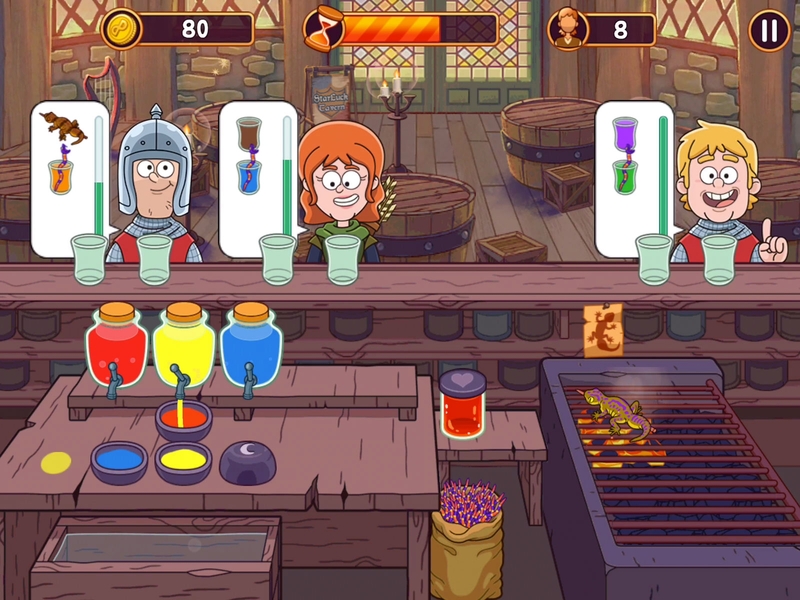 Color-based gameplay based on color theory – play and learn! Monstronauts is a self-funded indie game development studio — a team of fun-loving game developers and designers from the Philippines. More information on Monstronauts, our logo & relevant media are available here. 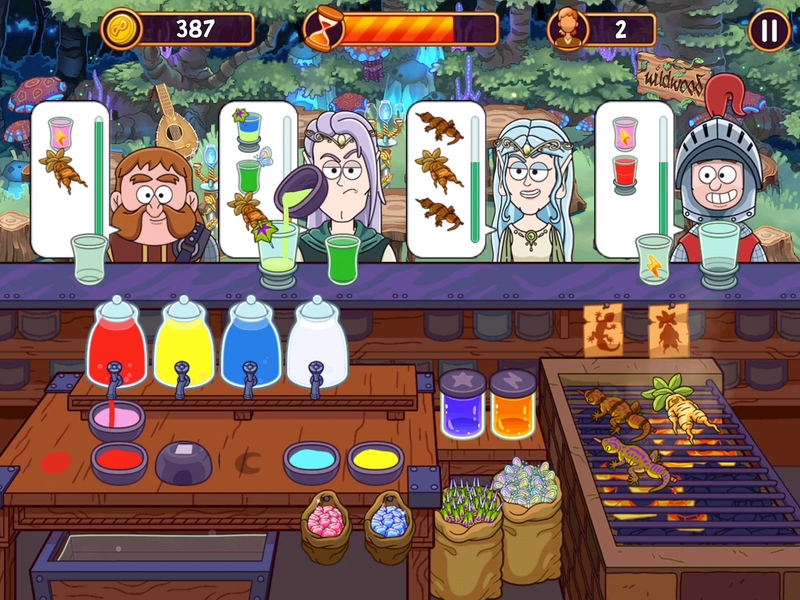 "Did You Know A Pinoy Company Created Potion Punch, Pocket Arcade, and Other Popular Mobile Games?" 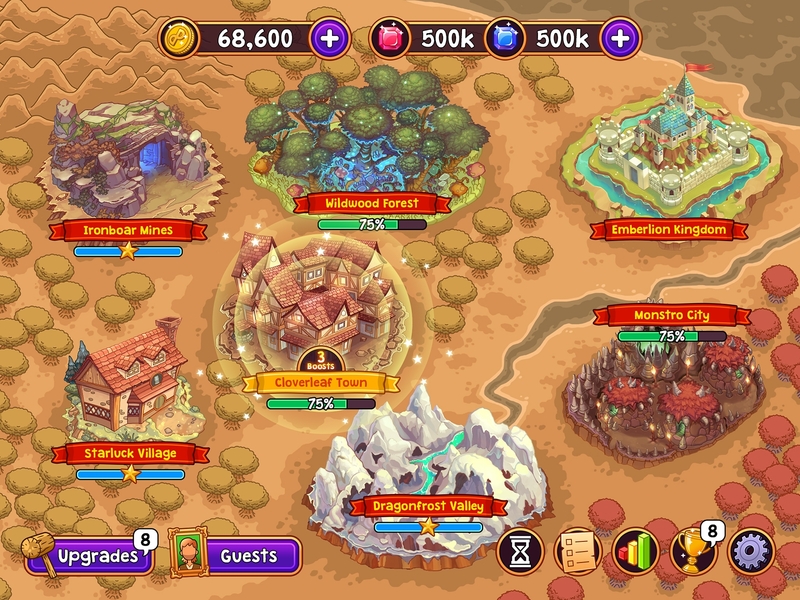 "Pinoy Developer brings arcade experience to mobile with new game"
"7 Pinoy Game Developers at Tokyo Game Show 2016"
"Five Mobile Games Made in the Philippines"
"Filipino game developers showcase titles at Tokyo Game Show 2016"
"Pinoy indie game developers wow audiences at Tokyo Game Show 2016"
"Filipino indie games turn heads in Singapore"
"Alates To A Flame: Casual Connect Asia 2016"
"Allen Tan Brings White Widget Up By The Bootstraps | Casual Connect Video"